Talented sportswomen have been knocking on the glass ceiling for many years, and are now finally starting to get the recognition they deserve and be rightly placed in the same league as the boys. We take a look at some inspiring women from years gone by, who have accomplished some incredible athletic feats. 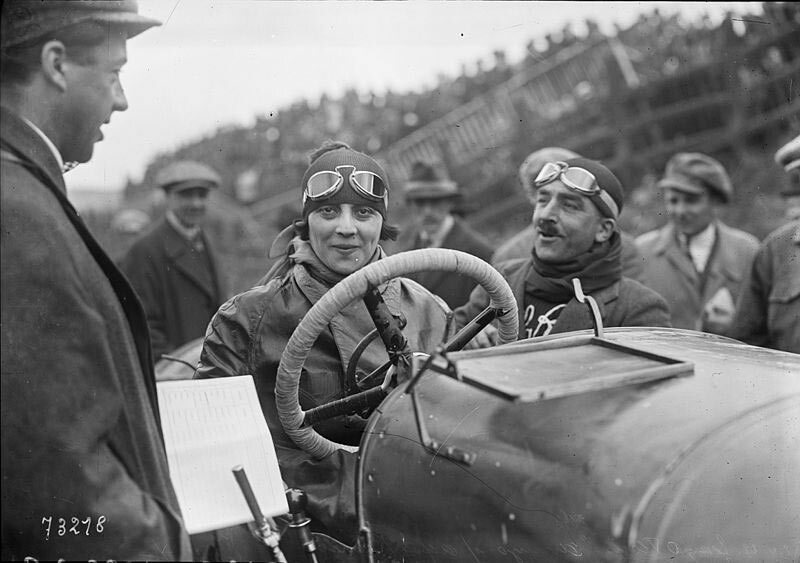 The turn of the last century gave birth to a feisty female from Aberdeen, who went on to make her mark not just in motorsports, but also on the front line at the Battle of Passchendaele in 1917. Born with a love of speed, Muriel Thompson was the perfect choice for an ambulance driver on the frontline ferrying scores of wounded servicemen to hospital during the World War I battle – one of the bloodiest and muddiest battles according to Alexandra author of ‘103 Days of Hell’. 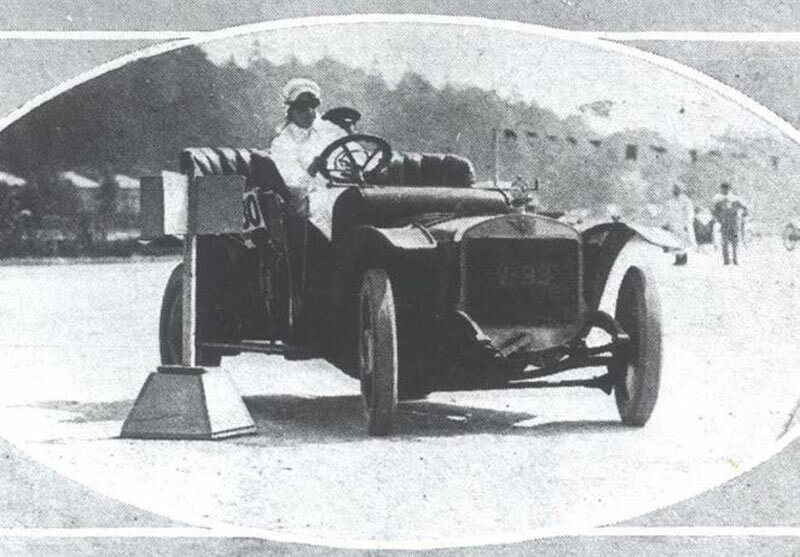 As a founder member of the Brooklands Automobile Racing Club, she won the ladies bracelet handicap on 4th July 1908 in the first race ever held for women drivers. Reaching an average speed of 50mph over 3 miles was no mean feat in 1908, when it was thought that speeds of greater than 30 mph (i.e. A galloping horse) could cause women’s uteruses to be ejected from their bodies! She was decorated with the Order of Leopold II by the Belgian King Albert for bravery under fire as a volunteer with the First Aid Nursing Women’s Yeomanry. Muriel was also one of Emily Pankhursts’ fearless feminists fighting for women’s suffrage which fits her profile perfectly. Italian pioneering athlete Baroness D’avanzo raced competitively for 20 years. Born in 1889, this force majeure decided she wanted to race cars and achieved her goal in 1920 at the Giro del Lazio, where she won her class. This was despite having to replace a wheel during the race without even a pitstop and mechanics! The unstoppable Baroness then entered the Targa Florio in a Buick in 1920, but didn’t finish and retired during her third lap. Famed for her presence of mind when her car exploded into flames during her win at the Women’s Cup at the Brescia “Motor Sport Week”, she simply drove into the surf to put the flames out. She certainly proved she was no pushover and lived to the ripe old age of 87 having retired from racing to become a farmer. Check out some other badass female motorsport stars on Axa.ie. Florence Chadwick swam the channel in just 13 hours and 20 minutes at the age of 31 and was the first woman to swim the channel both ways and ultimately 4 times! 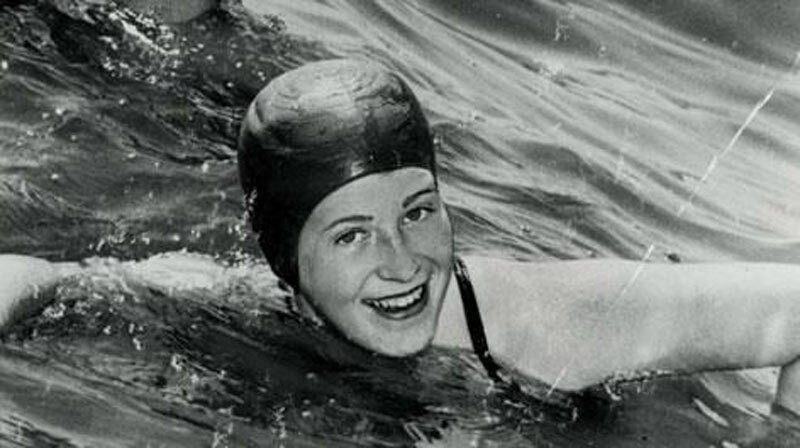 An American open water swimmer, she also swam the Bosphorus, the Catalina and the straits of Gibraltar. Hailing from San Diego, she was obviously born with sea salt in her blood as she competed in open swimming events from the age of 11. She was finally inducted into the International Swimming Hall of fame in 1970 about 20 years after her initial record breaking channel swim. Not content with just swimming, she also worked as a stockbroker and credit counsellor. This all round super woman of the sea finally died from leukaemia in 1995 at the age of 76 leaving behind a legacy of swimming firsts. Hailed as the 1930s Supergirl, Mildred Babe Didrikson Zaharias was born in 1914 in port Arthur Texas, the sixth of seven children. 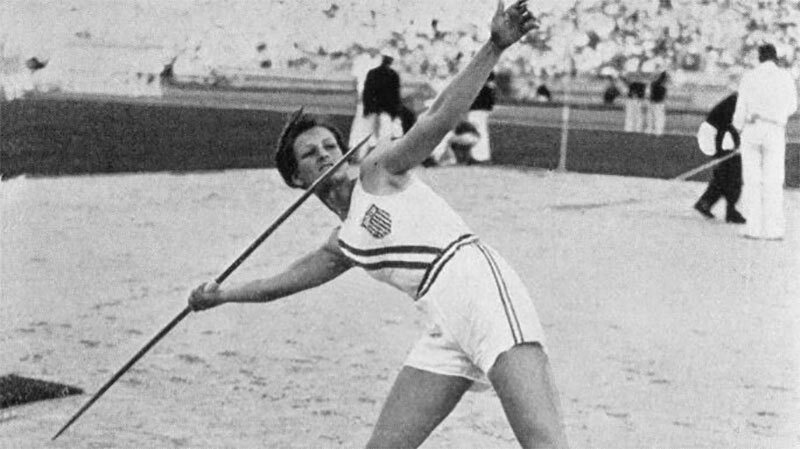 Didrikson won gold in the 1932 Olympics in the 80 m hurdles making a time of 11.7 seconds and gold in the javelin as the first ever female winning that event and silver in the high jump which was later overruled due to her Fosbury head first flop silver. Her nickname ‘Babe’ came at an early age when she was able to hit the baseball further than most of her male counterparts and they christened her ‘Babe’ after the New York Yankee, Babe Ruth. Not content to settle for Olympic gold, babe also excelled in golf and won the U.S. women’s Amateur in 1946 and the was the first American to win the British Ladies Amateur Open. 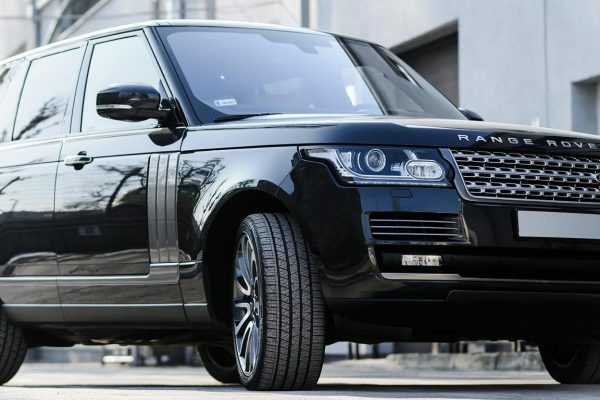 Up until her death from cancer at the tragically young age of 45 Babe earned over £100,000 per annum in endorsements, advertising and appearances. She definitely put life in her years and earned the respect of President Eisenhower along the way! Another famous female Elinor Smith packed a lot in during her 98 years. Having gained her pilot’s licence 10 days after her 16 birthday, Elinor was nicknamed the flying flapper of Freeport. Her father a vaudeville actor had her flying from the age of 6 enabling her to do everything but take off and land by the age of 12. Her most notable flight a month after getting her license was to fearlessly fly under not just one bridge but four– the Queensboro, Williamsburg, Manhattan and Brooklyn bridges – all on New York’s East River. Her flying career continued after she had her children and she flew the Lockheed T-33 jet trainer and C-119s for para-troop manoeuvres. 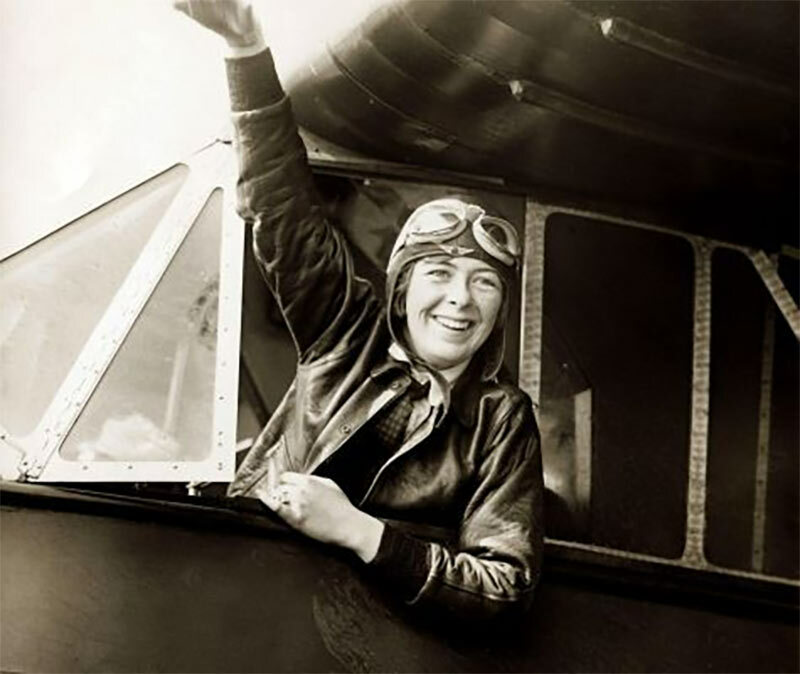 Whilst she didn’t quite reach her centenary year, she left a legacy of flying history behind her and her portrait is on display in the Smithsonian Women in Aviation and Space History. 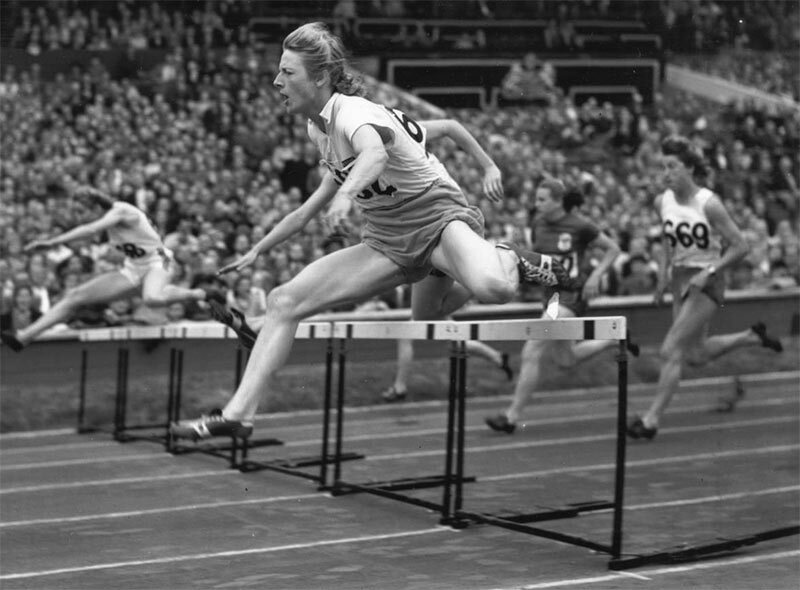 Fanny Blankers-Koen, otherwise known as the Flying Dutchwoman put women’s athletics firmly on the map as a 30 year-old mum of two when she wet to win 4 gold medals at the 1948 Olympics. Setting world records in 7 events Fanny didn’t see what all the fuss was about and famously said “all I’ve done is run fast and I don’t see why people should make a fuss about that,” she held 5 European championships and broke the 100yard world record in 1944 no mean feat during a time of strict war time rations when athletes were struggling to train ad make it through the hunger winter and tough war times during Nazi occupation of the Netherlands.